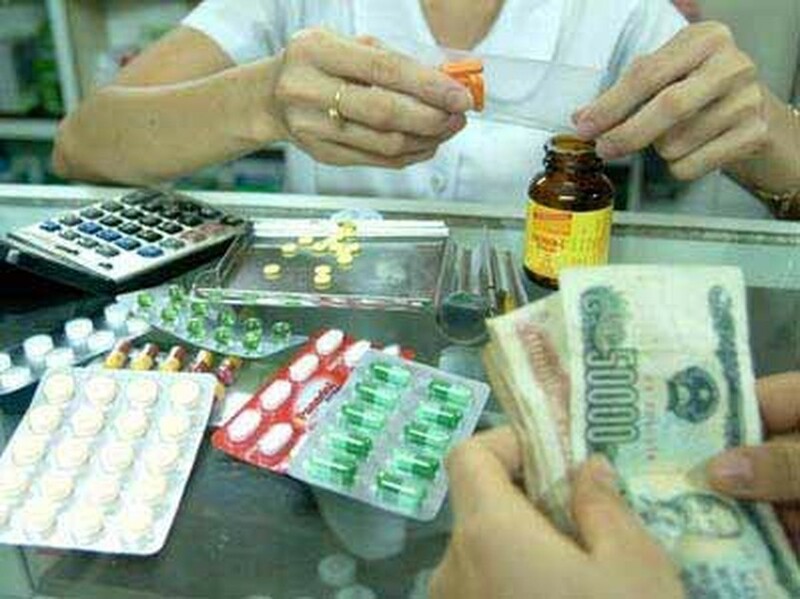 Costly medications at hospitals, uncontrolled online games, and problems related to ODA projects are some of the subjects among hundreds of queries sent by Ho Chi Minh City voters and People’s Council deputies to relevant local agencies, ahead of the 18th meeting of the city People’s Council due to commence July 5. Many voters in some districts, including District 12 and Tan Binh, complained that medicine prices at many hospitals are many times higher than market prices, causing patients to endure unreasonably high medical costs. They asked the city Health Department to take measures to prevent this practice, which they said has been left uncontrolled. Another complaint was that many private consulting rooms directly sold medicines to patients after examination or treatment and that many hospital doctors colluded with pharmaceutical firms in giving prescriptions in order to to get illegitimate commissions. Nobody involved in these corrupt practices have been punished, the voters said. He asked the Heath Department to improve healthcare quality at schools. Concerning management over online gaming at internet shops, many voters said many businesses had violated regulations in this field, such as operating without proper business registration, operating beyond regulated hours, or failing to prevent internet users from accessing unhealthy websites. They blamed the situation on loose control by relevant official agencies. “What is the role and responsibility of the city Department of Information and Communications in this field?” he asked. He cited the city’s Environmental Hygiene Project, which raised its cost from US$200 million to $354 million, and the project for subway no. 1, which has yet to start, but has nonetheless increased its investment from $1.1 billion to $2.3 billion. He said many voters voiced their concerns about the quality of Nguyen Huu Canh Street, which has cost up to hundreds of VND billion for repairs but is still in bad condition. 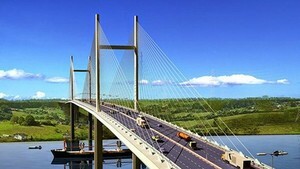 Many other deputies were concerned about the tardy progress of the project aiming to improve the environmental conditions in the Nhieu Loc-Thi Nghe canal. They asked the city Transport Department to explain the tardiness and to make known to the public when the project will finish.